Want tosave 1,25 kn on this order and become Loyalty program member? Cardamom is a green spice plant known in Middle Eastern and Indian cuisine and belongs to a gingerbread family. 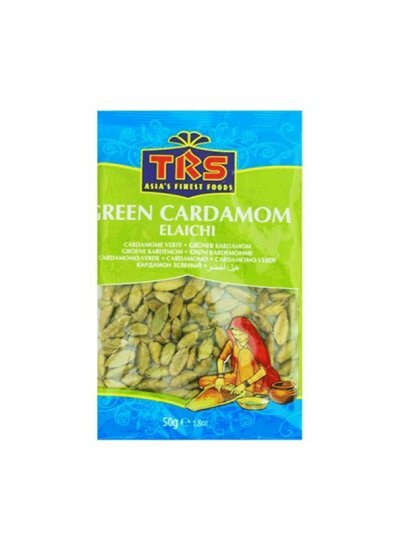 Green cardamom is consumed before it finishes to the end and therefore has a green color. It is a more expensive and more expensive cardamomant. Swedes put it in apple pudding, and Norwegians in burgers and sausages.